Any animation fan should fondly remember Robert Zemeckis’ tribute to the golden age of cartoons, Who Framed Roger Rabbit. To those who have never seen the movie (and you should be ashamed of yourself if you haven’t), the movie contained many cameos from various cartoons with characters like Donald Duck and Daffy Duck sharing screentime together. Disney’s upcoming movie Wreck-It Ralph does something similar (though it presumably does not contain live-action actors), but instead of being about cartoons it’s about videogames. The movie is about that angry looking fellow shown in the movie’s logo, Wreck-It Ralph, who appears in a fictional arcade game called Fix-It Felix. His job is to destroy the buildings that the game’s titular hero has to fix. Because Ralph doesn’t like being the bad guy anymore and wants to be good he gets out of the game and jumps into other genres like first person shooters and kart racers. Though the games he gets into are made up for the movie, not all of the characters are. 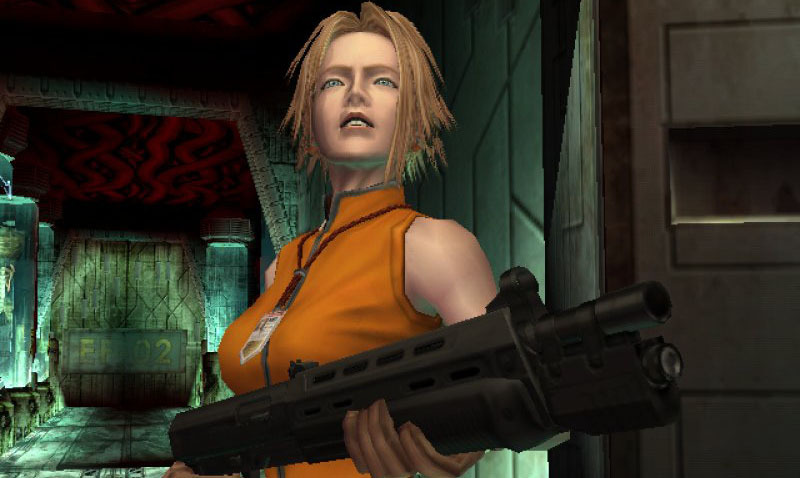 Like Roger Rabbit, famous characters from videogame history appear throughout the film. One scene in particular has Ralph in a support group for villains, pictured in the above image (taken from Disney’s D23 Magazine). 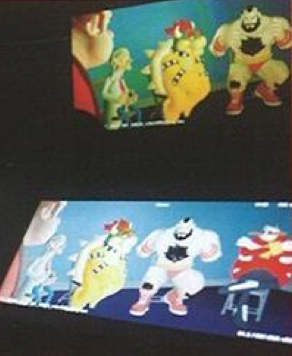 As you can see Eggman appears in this scene along with Bowser, Dr. Wily and Zangief. If he’s just going to sit there doing nothing or if he actually has a speaking role we don’t know, but it’s still neat to see him appear in a big Disney flick. 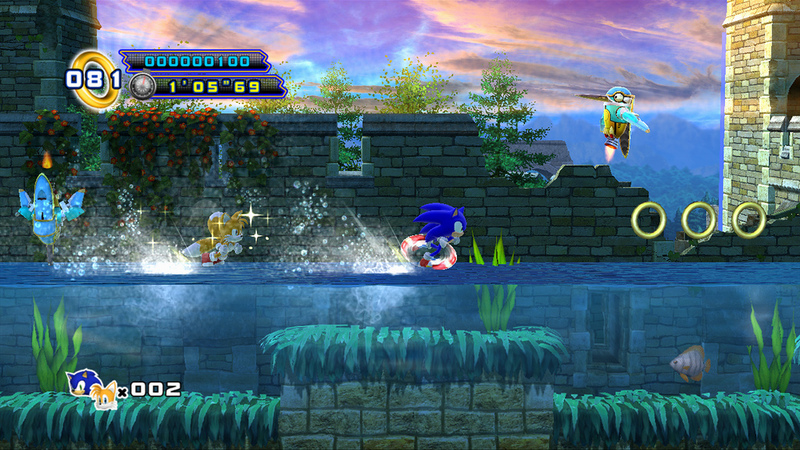 Considering the nature of the film, it wouldn’t be surprising to see Sonic make a small cameo as well. Of course if he doesn’t matter because the movie sounds awesome as it is. You can find Wreck-It Ralph in theaters from November 2nd this year. UPDATE: The release date was spotted on Xbox Live as well shortly before it was removed along with the screenshots (which were re-uploaded later on). 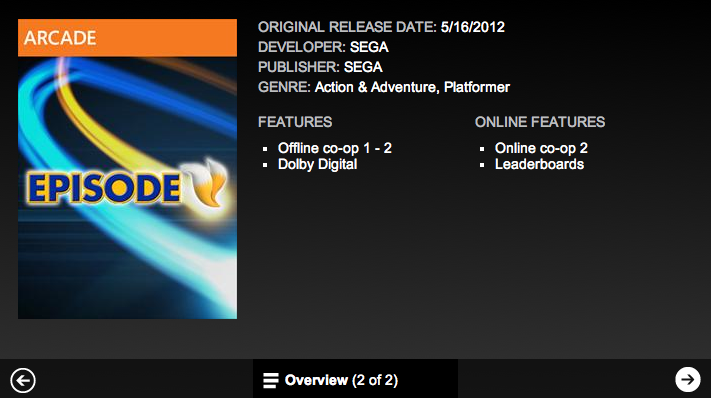 If the date is correct, we should be seeing this game as early as May 16th. Oh man, they even pulled the original Tornado out of storage for this one. 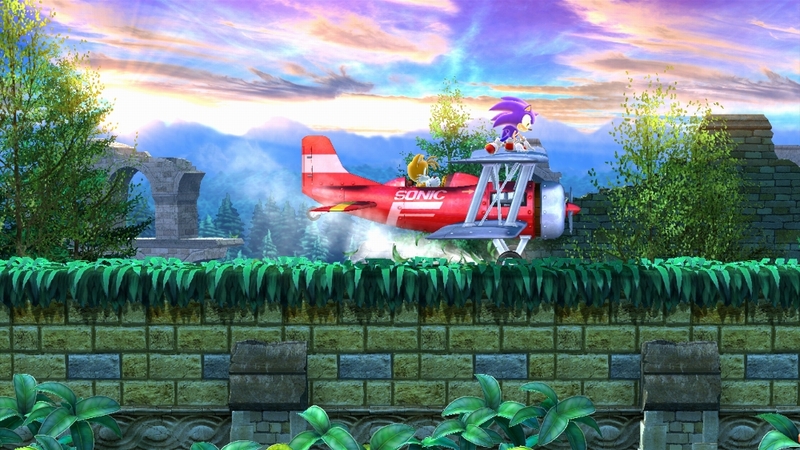 Remember, the reason it says Sonic on the side is because it was Sonic’s plane in the first place. Last November SEGA released a couple of TV commercials for the release of the Wii version of Mario & Sonic at the London 2012 Olympic Games. Now that the 3DS version has been released as well another pair of advertisements come with it, again with each having their own gameplay clips and ending. In this commercial Mario and Sonic get a tour around a royal palace while they try not to act like their usual selves. 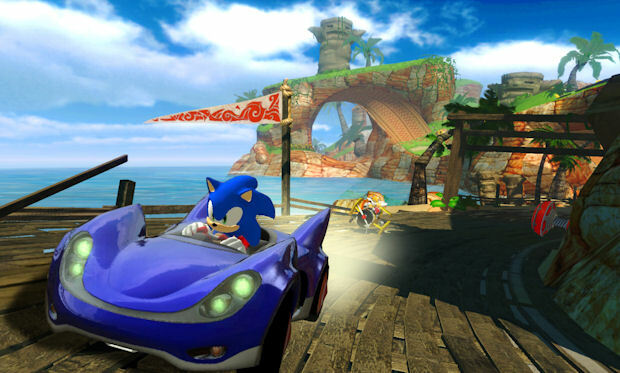 Above is Sonic’s version, after the jump you can view the version with Mario’s ending and the launch trailer for the 3DS edition.